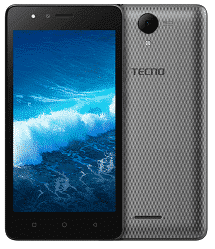 Tecno S6 is an affordable smartphone launched by Tecno Mobile for those on a budget. The smartphone is an entry-level smartphone for light users. The S6 is perfect for those on a budget as it retails for a giveaway price. However, it has low-level specs like 1GB RAM, 8GB storage space and runs on Android 7.0 Nougat operating system. 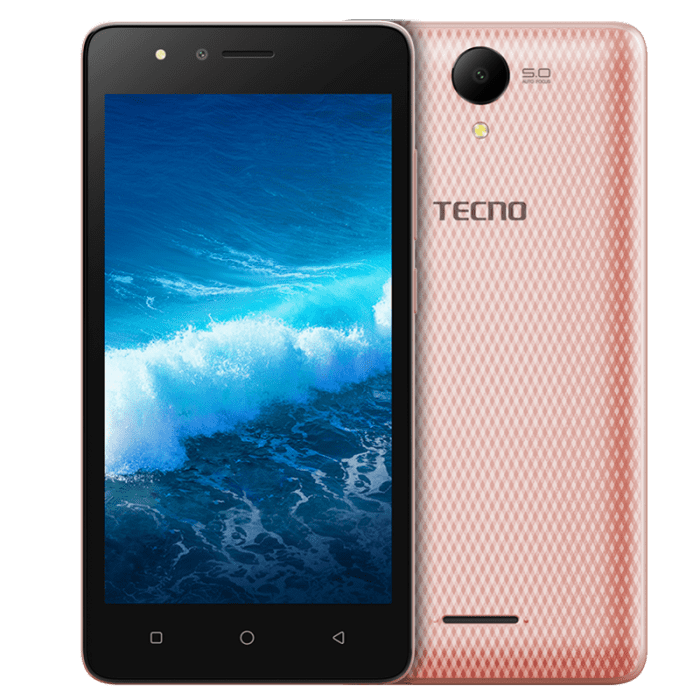 What is Tecno S6 Price and Availability Status? Like most budget smartphone from Tecno, the S6 has a plastic back cover that’s removable. The cover has sleek and unique design that’s quite attractive and inviting. The rear loudspeaker should be able to delivery quality sounds as well. 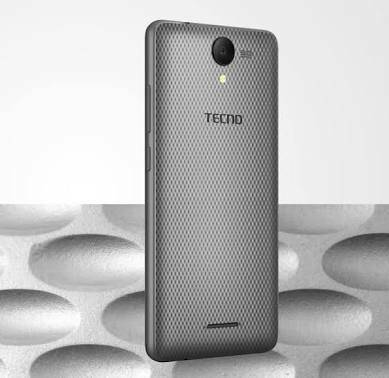 Loving the simple aesthetics at the rear, with the rear camera coming first then the LED flash, before the Tecno logo. There’s no fingerprint scanner in sight here, measuring 9.6mm in thickness and available in Gold and Grey colors. Overall, the device weighs 170g, making it easy to hold and operate. The compact screen won’t be winning any awards here, but it might just be what a light user needs. With three navigation buttons sitting at the bottom bezel, while the top houses the usual features like selfie camera, LED flash and others. 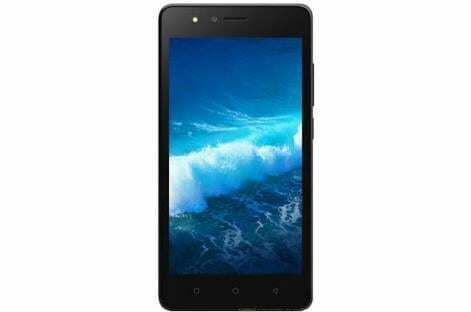 The 5-inch HD IPS capacitive touchscreen has a resolution of 854 x 480 pixels and displays normal visuals which should be clear enough for users as well. Going with the price and and screen features, don’t expect magic with the screen though. There’s a MediaTek chip running under the hood with Quad-core processor and 32-bit CPU architecture. The 4-cores of processor reaches a normal speed of 1.3GHz with 28nm process technology. In charge of graphics is the ARM Mali-400 graphics processor. As usual, it has just 1GB of RAM space for multitasking, with a memory speed of 533MHz as well. In terms of storage space, 8GB internal storage space is ready to accommodate all files and apps. The Tecno S6 runs on Android 7.0 Nougat with HiOS skin. The 5MP rear camera comes with a LED flash for night photography as well. Overall, the camera captures natural looking images and record videos. Take selfies whenever you want with the 2MP selfie camera, the camera comes with a dedicated flash for night video calls and selfies as well. Powering the Tecno S6 is a 2300mAh removable Li-Ion battery with no fast charging technology. Even without the fast charging feature, it shouldn’t take up to 1.8 hours to fully charge up the battery from 0% to 100%. The Tecno S6 is available on Shopping stores from $49 (N15,000) to $79 (N25,000). Click on the links above to view the latest Tecno S6 price & availability on Shopping stores.